West Bengal state is a popular tourist destination for its cultural and natural beauty. 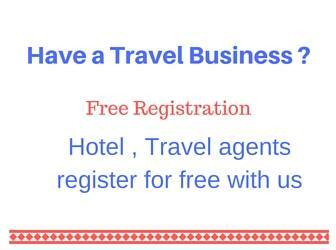 Kolkata known as city of joy is the capital of West Bengal. Sunderbans is famous for tiger sanctuary. 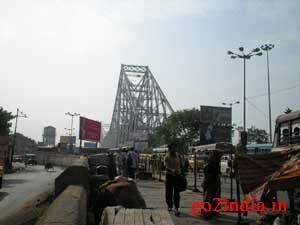 Kolkata is famous for Howrah bridge and many other tourist places. This is one of the four old metros of India.